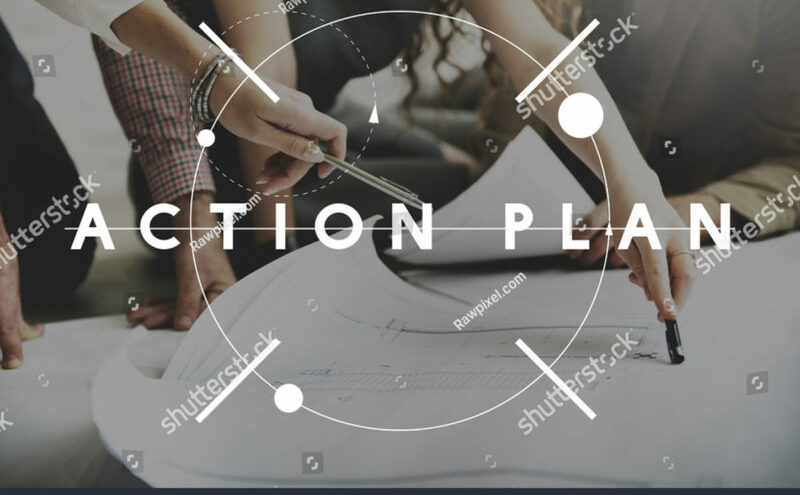 Your outline advertising plan in 7 steps. Who is the potential TARGET AUDIENCE of the advert? These are your potential customers. WHAT do I wish to communicate to this target audience? Tell them about your product or service, its benefits, attributes and features. Tell them about your brand! Why is this message so IMPORTANT to them? Explain and describe why they should buy your product or service and not your competition’s. What is the BEST MEDIUM for this message to take? Which particular type of advertising are you going to use? Will you be integrating and blending a number of advertising approaches? If so, make sure that your message is consistent. How will you blend traditional and digital marketing? What would be the most appropriate TIMING? Is your product seasonal? Will your service be bought prior to public holidays? Are there certain points in the year where your product or service is more or less popular? What RESOURCES will the advertising campaign need? You will need money! So, decide upon a budget and stick to it. You also need time and commitment to undertake your advertising campaign. How do we monitor and MEASURE success? It is important that you measure your return on investment in advertising. Sales is a straightforward measure. Although you could also use visits to your store; ask customers to return coupons and monitor new inquiries. Remember, at the end of the day you are in business to make money so make advertising pay for you.